The following range of multipair internal telephone cables are manufactured in accordance with BT type CW 1308. They are constructed from a 0.5mm tinned copper conductor, which is PVC insulated, these cores are twisted into pairs and the required number of pairs are then laid up in either layers for cables containing up to and including 25 pairs, or in units for items of 32 pairs and above. The pairs are colour coded for ease of identification. 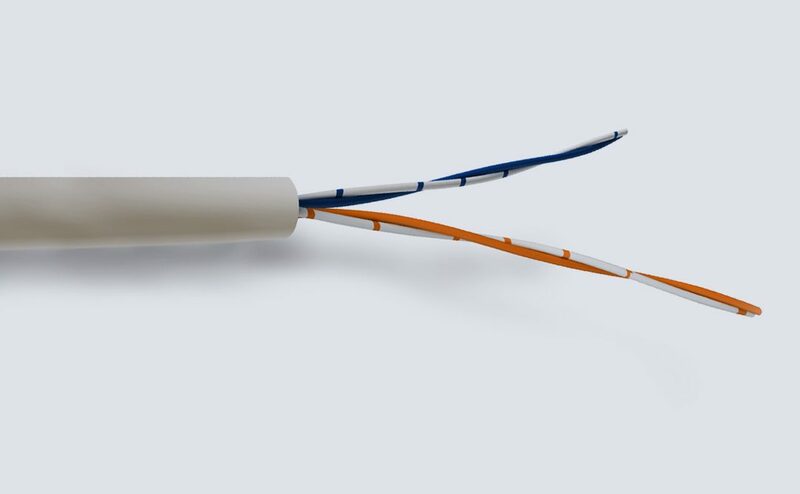 An earth conductor of 1.38mm PVC insulated plain copper is included where shown. The cables are either black or white with a PVC or LSOH outer sheath (CW1308B) For colour code details please refer to table below. Foil shielded versions are available in certain pair sizes. * = This item contains an additional conductor coloured violet. # = Each unit in this item is divided into sub units, the first containing elements 1-4 and 6-9, the second 11-14 and 16-19. While every care is taken to ensure that the information contained in this data is correct, no legal responsibility can be accepted for any inaccuracy. The Company reserves the right to alter or modify the information contained herein at any time in the light of other developments. 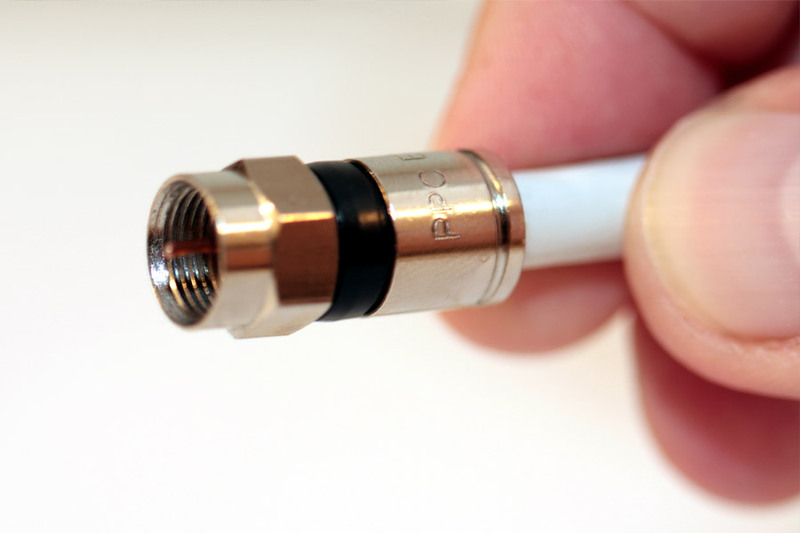 Our digital coaxial cables have many accessories. For more information, don’t hesitate to call us on 0121 508 6890 or get in touch via Contact Page. High quality RG Type Coaxial cables, 50 or 75 Ohm is suitable for many applications, including low power video, video signal, and broadband signals. A broad selection available in Duct Grade or LSZH versions. 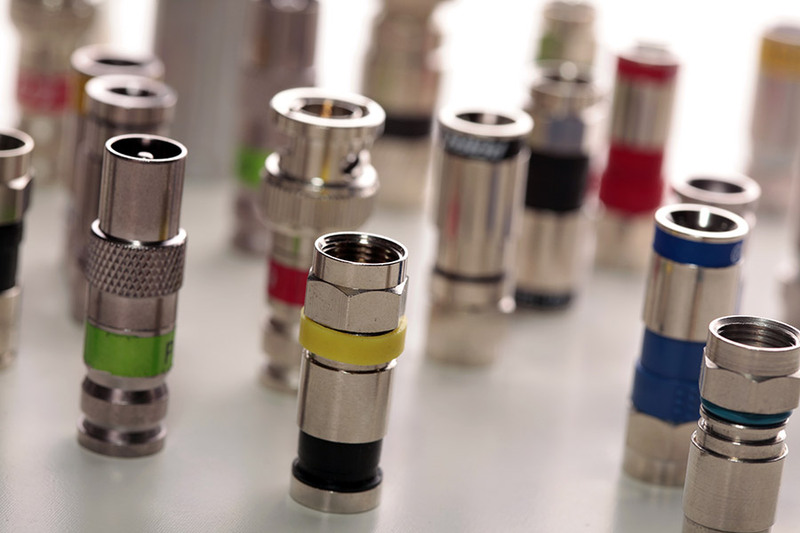 High quality URM Type Coaxial cables, 50 or 75 Ohm is suitable for many applications, including low power video, video signal, and broadband signals. E. Includes additional 1.38mm diameter insulated earth wire coloured white. *½ Refers to Sub-Units of 8 or 10 pairs.